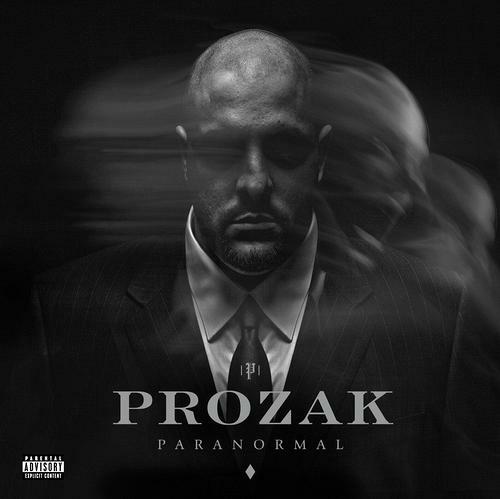 Hailing from Saginaw, Michigan with a penchant for the paranormal, Prozak twists nightmares into reality. 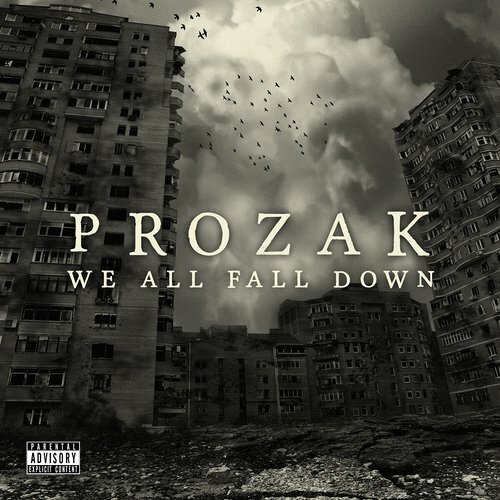 Dubbed “The Hitchcock of Hip-hop,” Prozak’s vivid storytelling coupled with heavy rock undertones drags listeners down the rabbit hole and into the rapper’s intense imaginings. 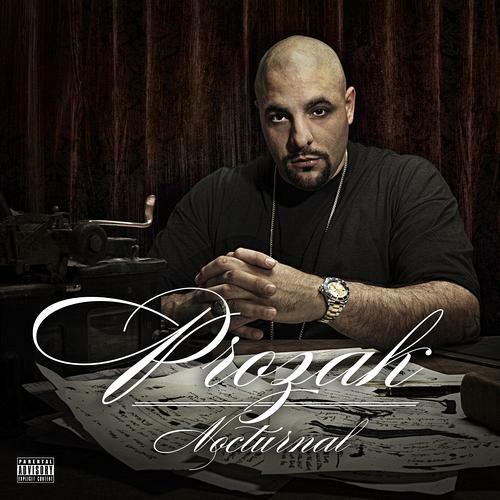 Joining Strange Music as a part of Project: Deadman before officially signing a solo deal in 2011, Prozak’s distinct sound has been complimented by such features as label mates CES Cru, Tech N9ne and even Mackenzie Nicole. 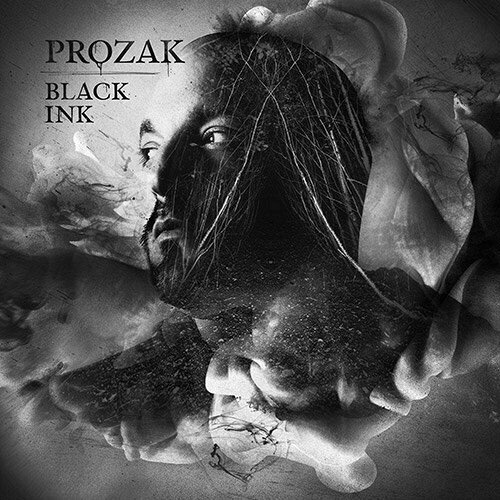 Whether it be projects such as his 2015 album Black Ink or his many horror films, all of Prozak’s brainchildren share the solitary dark stylings that have rendered Prozak’s work unforgettable.